Hi there! Today I’m kicking off a new series I’ll call Military Mondays–focusing on books that have an active military, or veteran, character. This week I’m reviewing L.A. Witt’s RANK & FILE, which is the fourth book in her Anchor Point navy series. I’ve loved JUST DRIVE, AFRAID TO FLY and CHIEF’S MESS, and read forward into the series…but life got away from me and I’ve been collecting reviews for a while. Senior Chief Will Curtis meets Lieutenant Brent Jameson when he’s called to settle a domestic dispute on base. Will is a master-at-arms, a cop essentially, and Brent was (unknowingly) having a rendevous with a married woman when her husband arrived mid-scene. It’s, well, it’s humiliating for Brent. He’d never knowingly break rules like that, and he’s rather lucky the husband doesn’t press charges–for conduct unbecoming. That said, Will and Brent meet up off base by coincidence, as the nearby gay bar–and it’s hot. But…forbidden. Will is enlisted and Brent is commissioned. For a one off..okay. They could fake their way out of trouble if the “just met” and didn’t know each other’s rank. But that’s not what happens. Because it’s good, and worth a second try. And a third. As it goes, though, it’s not long before there’s a discovery, and they need to either separate from each other, or the Navy…and it becomes a surprisingly easy choice, in the end. Well, not easy, per se, but manageable, and believable. I really liked both Will and Brent. They are good men, who make bad choices professionally in order to make up for denying their personal needs too long. And, it’s not to angst-ridden. I liked it lots, and found the scorching sexytimes highly satisfying. Interested? You can find RANK & FILE on Goodreads, Riptide Publishing, Amazon, Barnes & Noble, iBooks and Kobo. I received a review copy via NetGalley. LEANING INTO TOUCH–Audiobook Review and Giveaway! Hi there! 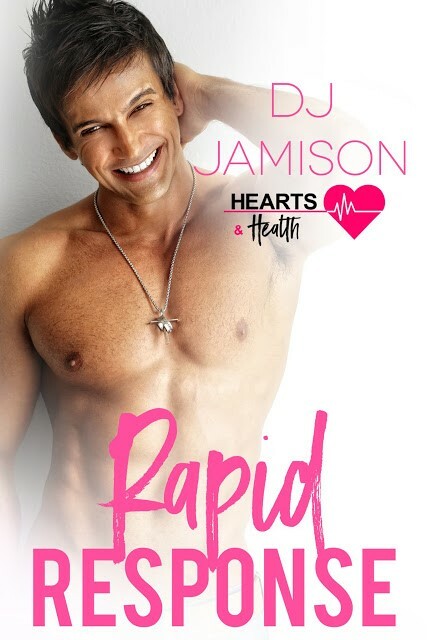 Going back into my WAY BACK mode, I missed this M/M romance from Lane Hayes, which came out several months back…but this week it dropped as an audiobook! 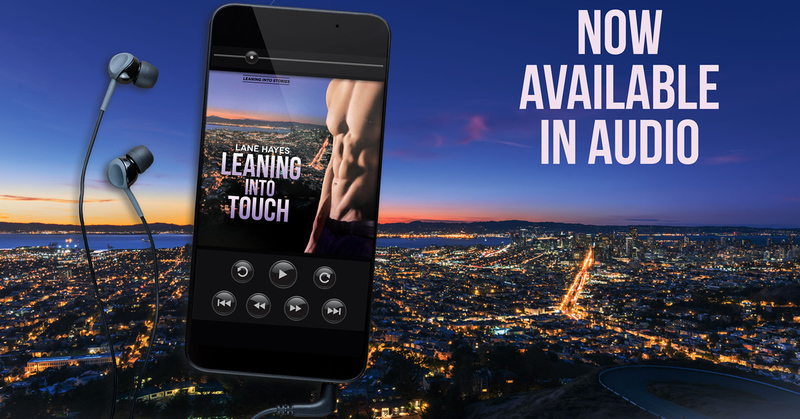 LEANING INTO TOUCH is the fourth book in her Leaning In series, and follows the love story of Josh, the most sensitive of the Stanford besties, finding love with an Irishman keeping secrets. I really liked LEANING INTO THE FALL, LEANING INTO ALWAYS, LEANING INTO A WISH, LEANING INTO THE LOOK, so I was eager to round out my experiences with these Bay-area romances. 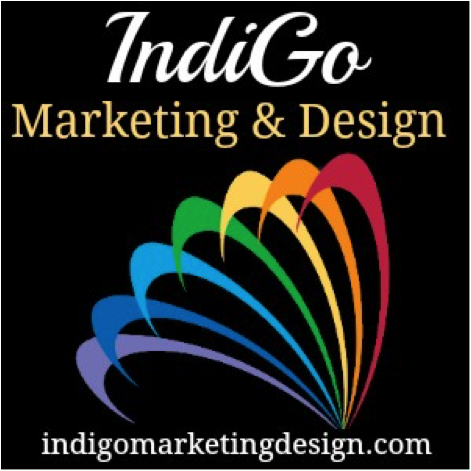 Scroll down to catch my review and to enter to win a $10 GC. The narration of this audiobook is fantastic, with excellent pacing and great quality. I love the different voices, and how Mr. Russo captured Finn’s lush brogue. There are plenty of steamy bits and Russo’s voice captured those just as well as Josh’s moments of acute emotional distress. He’s fells very much alone, isolated due to estrangement from friends and unexpected difficulties connecting with his father–who has made some big revelations and moved in with a new partner after a decade of bachelorhood following the divorce for Josh’s mother. I found myself really transported into the story, and was easily able to connect with Josh. I like Finn a lot, and hoped that the’d get his own life together. It ended well, with Josh taking charge and Finn making the commitments he’d feared for too long. Interested? You can find LEANING INTO TOUCH on Goodreads, Amazon ebook, and Audible (audiobook). Mission Possible: OPERATION GREEN CARD-Review and Giveaway! Hi there! Today I’m sharing my review for a new contemporary M/M romance from GB Gordon. 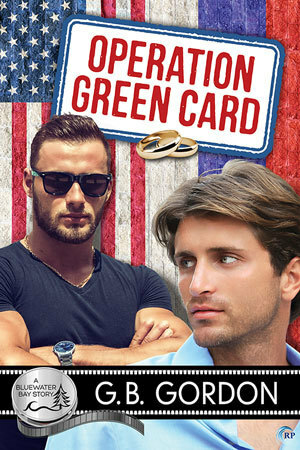 OPERATION GREEN CARD is a new book in the Bluewater Bay universe–which is loosely connected to the other books in the series (including WHEN TO HOLD THEM also by this author) but fully enjoyable as a standalone. I’ve loved other GB Gordon books, SANTUARIO and THE OTHER SIDE OF WINTER, so I was excited to read this one! Check out my review below and head out to a pal’s blog to enter the $10 GC giveaway! Jason Cooley is a war veteran and amputee. He lost his lower leg and foot in his last rescue mission as an Army Ranger. It crushed the fledgling sense of purpose he’d gained from joining the armed services, following in the footsteps of his grandfather, father and late mother–who was killed in action when Jason was two. His father had little to do with him from then on, and he was raised in the love-bereft home of his mother’s parents, who treated him as a burden. He joined up straight out of high school, and now works as a security guard on the set of Wolf’s Landing, a long-running TV show filmed in his home town of Bluewater Bay. He still lives in that childhood home, though his grandparents are gone, and it’s cramped and run-down. Jason has a five year old daughter, Lily, conceived literally on the eve of his deployment, with his high school bestie, but they were never truly romantically linked. She’s married and her hard-working husband has formally adopted Lily. Jason sends whatever money he can to support Lily, but he’s not really involved in her life; he’s sure that’s for the best. Only, even after working double shifts, and hardly spending any money on himself, Jason still can’t afford the gifted school Lily’s being recommended for enrollment. Arkady is living on borrowed time. 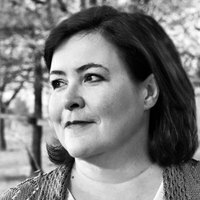 The situation in Russia is grave, with men accused of homosexuality being literally disappeared to prison or shallow graves. No matter how circumspect he is about his sexuality, he’s a target. He’s been attacked before, and saw his best friend murdered years ago for their “crime”. His sister, Natalya, has been trying to get him a job in security–or whatever–at Wolf’s Landing, but the work visa is not coming. Hearing that Jason needs money, Natalya proposes a solution that could benefit her beloved brother: green card marriage. The idea seems preposterous on its face, but the more Jason ruminates, the more he envisions this scheme as a new mission in his life. He can pay for Lily’s school, and save Arkady from a death sentence. It appeals to his latent hero complex, and it’s not as if he’s never shared intimacy with a man; it was a down-low practice on some of his deployments. When he says he’s down, Arkady makes plans for a “trip” to visit Natalya. His whole family knows this is code for his defection. Arkady had thought he would never have a loving relationship or family, but coming to the States ignites these desires. He finds Jason incredibly attractive, and that feeling, well, it’s mutual. Jason is stunned at Arkady’s masculine beauty and his growing desire for his “roomie” is confusing. They have a real role to play in convincing all their witnesses that they are having a whirlwind romance, but neither of them expected to get so caught up in it themselves. Jason’s frustrated that Arkady might not even care about him beyond getting his paperwork managed, and Arkady’s heart is so open to Jason that whenever he perceives Jason pulling back, it hurts, and hurts bad. They do find a way to become intimate, and again, the reality is far brighter than the fantasy—but it crashes and burns when they adhere to the idea that this is a temporary situation, to simply get Arkady’s permanent residency card. For both men, this relationship has become important, and breaking up is unthinkable, so they guard themselves against further vulnerability, until they can’t bear it any longer and the honesty bursts forth. I loved the tenderness and commitment each man showed for each other’s well-being. It was so fun to watch this marriage of convenience to grow into a passionate romance. Arkady’s joy over building a real family, with Lily and her parents, is immeasurable. The HEA is fantastic! And yummy sexytimes as Jason and Arkady learn to share themselves more and more. Expect a wedding that’s somewhat bittersweet, and a love that is built to last. Interested? You can find OPERATION GREEN CARD on Goodreads, Riptide Books, Amazon, Barnes & Noble and Kobo. I received a review copy of this book via NetGalley. 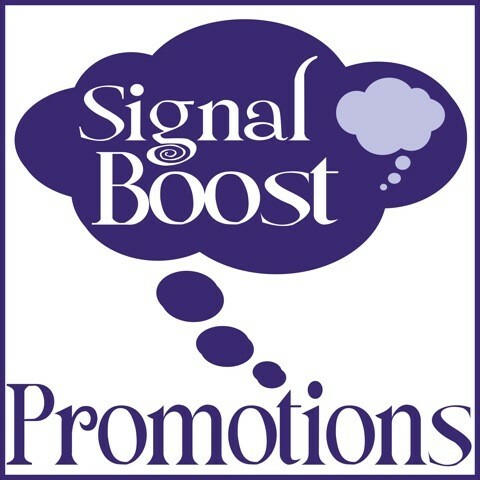 Go Over to my pals at Scattered Thoughts and Rogue Words to leave a comment and be entered to win a $10 Riptide book credit! G.B. Gordon worked as a packer, landscaper, waiter, and coach before going back to school to major in linguistics and, at 35, switch to less backbreaking monetary pursuits like translating, editing, and writing. Having lived in various parts of the world, Gordon is now happily ensconced in suburban Ontario with the best of all husbands. You can reach GB online here: website, Goodreads, Twitter and Facebook.